Review: It's a typical FAA production - too wordy and not really clear explanations. Pros: The illustrations are great. 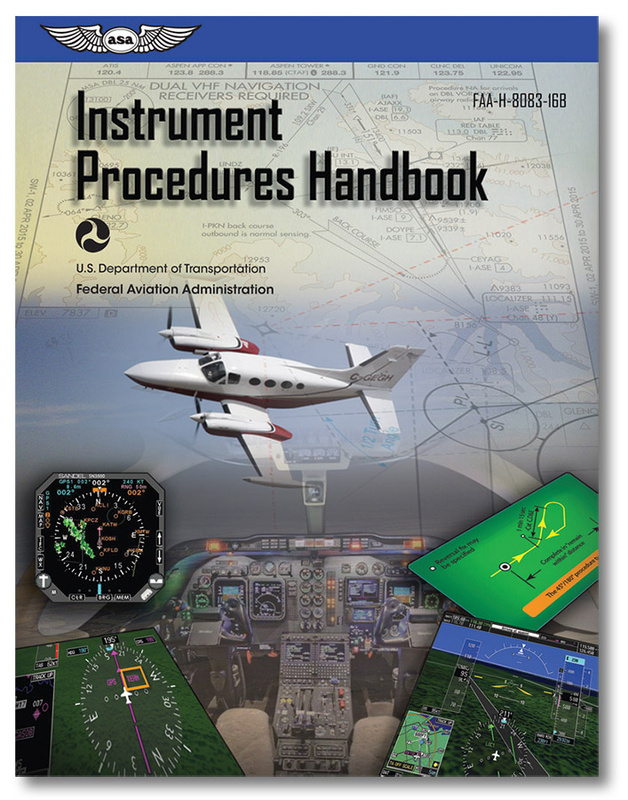 Review: FAA-H-8083-16 (2014) is an excellent publication covering all the new NextGen technology. It contains a lot of new and updated information. It is well written and easy to read, many color photos (The ASA copy). Got mine as usual from MyPilotStore.com. Review: Great explanations, pictures, and diagrams. Made a complex subject enjoyable to absorb! Review: Very nice update. The FAA us doing a great job with their newer publications. If you fly IFR, it's a must read. Review: This book is a great overview of instrument proceedures as practiced by the US Military and the US Airlines. Pros: It's well written and well explained. Review: This is a must have book for IFR pilots. I needed it for my ATPL-H check ride preparation and I wished that I had bought it sooner. It is also an excellent book for recurrent training. Review: This is an excellent book for those working on their instrument or who need a refresher. I'm an instructor and if I had to recommend a book to purchase and read cover to cover for any student, this is the one! A: Yes, this is the 2007 issue and most current version of the handbook.